﻿ Most of you reading this probably already know this stuff. But when I discovered the abundance of resources out there when starting out I was totally blown away! Much better than ripping low res images off a Google Search (which is also copyright infringement – but more on that another day). 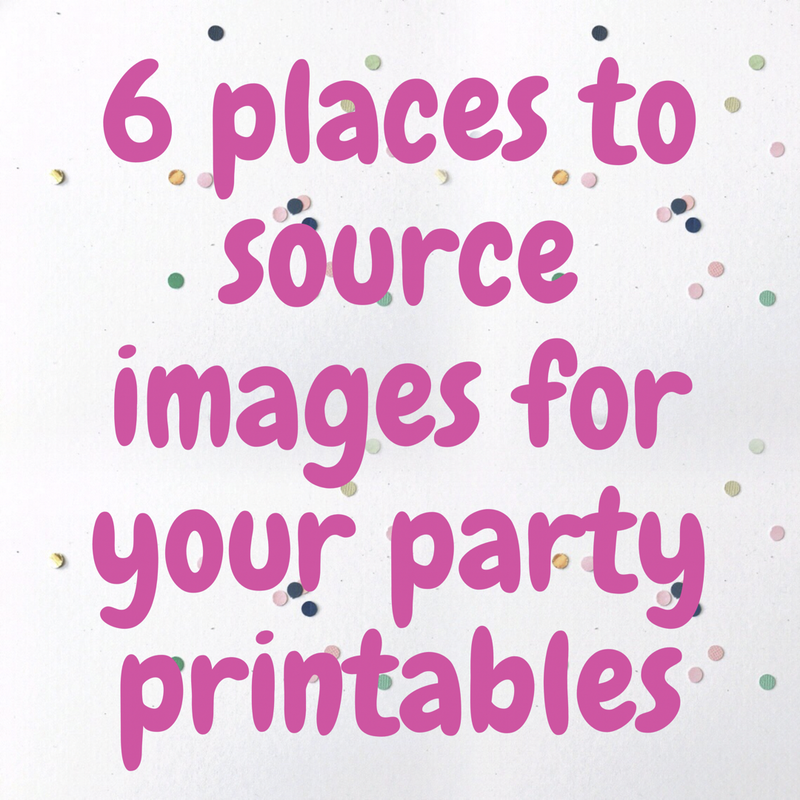 Here are the 6 main ways I source images for my handmade party business. Stock libraries are full of images, illustrations and elements. Note though, most might be too expensive for a small business (some only offer subscription models). 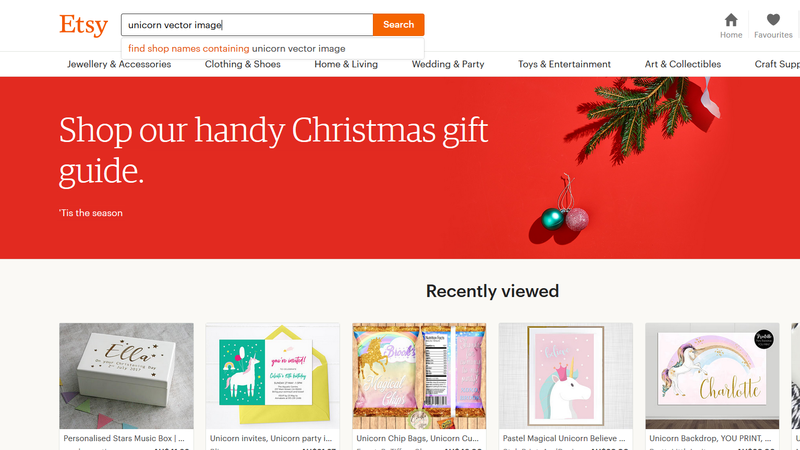 Also, you need to take care to buy the right licence as some their images are only for available editorial use (also, when using images on multiple items that are being sold, you often need a royalty free or ‘extended licence’). The cheapest ones I have found are Dreamstime and Graphic Stock. But….there are also lots of stock libraries that are totally free! Pexels and Pixabay are my go-tos, but you can find a good list here. As always, make sure to check the licensing. There are plenty of super talented artists selling digital files on Etsy, ready for you to drop into your artwork. Prices will range but will be mostly reasonable. In addition to images and illustrations, you will also find backgrounds, patterns and more for use in your projects. Again, make sure you check all lisencing terms. A few of these have popped up in the last few years. They’re really good for basic shapes, icons and symbols. Two I have previously used include Open Clip Art and Clickr. Again, whilst they are free, make sure you always check the terms. This refers to images that are copyright free because copyright has lapsed. In general, the default length of copyright is the life of the creator plus around 70 years (check your country’s laws). After this, a work enters the public domain and is accessible for everyone to use. You can find these by doing a search for ‘vintage public domain images’, or check out Viintage. You’ll find that most are free, unless you want a high res image, in which case you’ll need to pay a small fee. Note: for reasons beyond the scope of this article, Mickey Mouse and other older Disney characters are not in the public domain. Also, despite being older creations, I am not sure about Peter Rabbit and Winnie the Pooh. You may need to do some research to find out. These sites tend to have a variety of elements, including images, illustrations, fonts and more. They cater to everyone from graphic designers to crafters, and you can also get really good deals on these sites. My favourites are The Hungry JPEG and Creative Market. 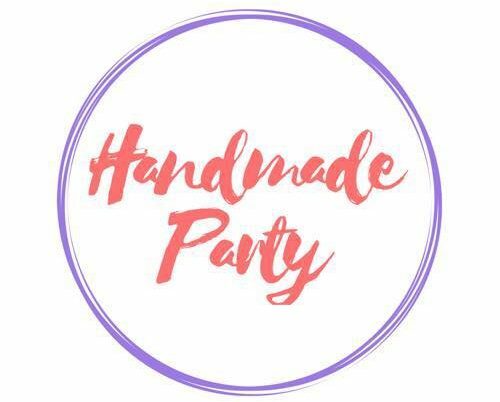 Believe me, there is no greater satisfaction than seeing your own creation take centre stage on your invitation (or other party decor) designs! Whether you hand draw or use a program like Inkscape or Illustrator, I encourage you to try. Not only is this a truly free method, it also ensures you have an exclusive and truly unique creation. This is only the tip of the iceberg. There are heaps more if you decide to look. Whatever you do, please ensure you stick to any terms of usage to avoid any problems with copyright. Have fun!